When traveling or residing overseas, especially with children in the family, it is important to know emergency contact numbers. Imagine if you lose your passport on a temple in Cambodia or your child suffered severe jellyfish sting on a beach in Phuket, you cannot simply rely that help is just around the corner. I also bet that you would not even have the time to google translate “Fire!” in Chinese if there is indeed fire. 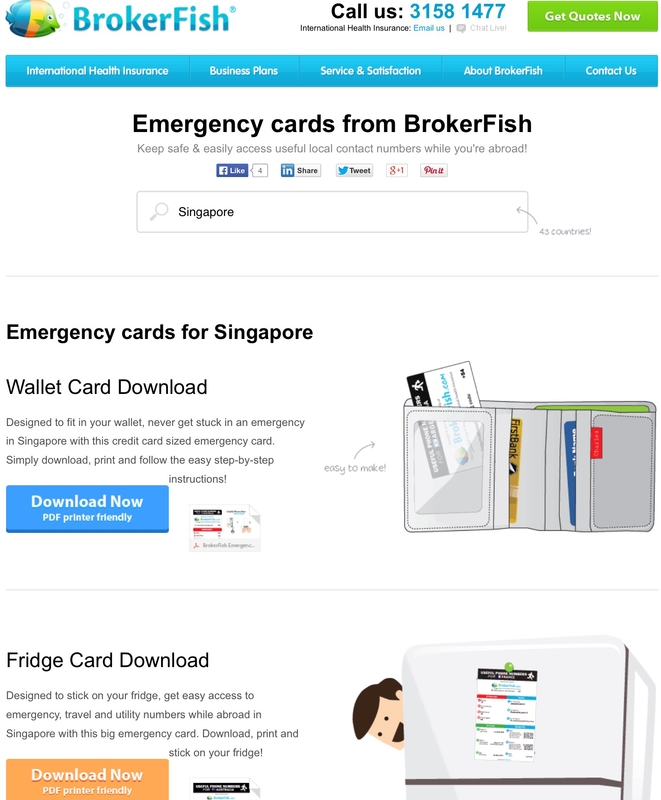 Having phone numbers card on your wallet or a printout on your fridge that shows all emergency phone numbers like the police, ambulance and embassy is being two steps ahead of any serious situation. 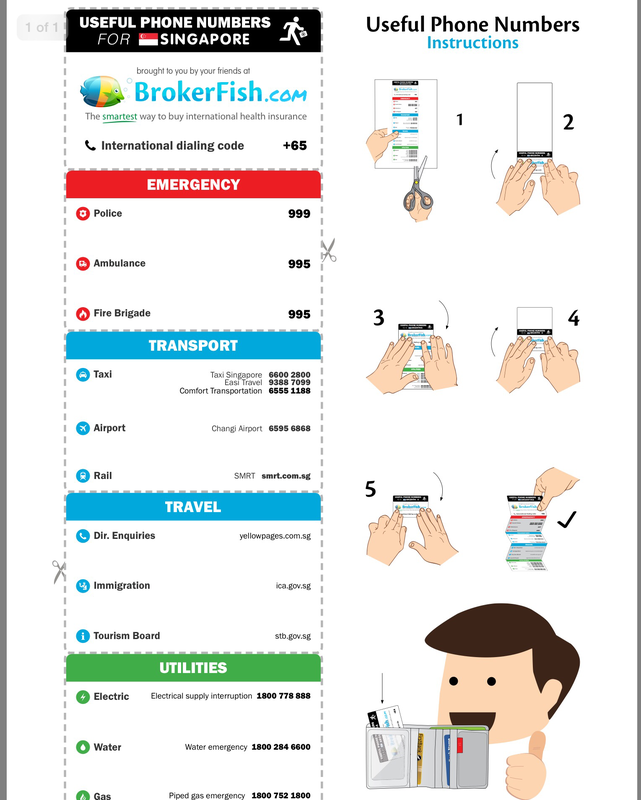 BrokerFish is a free online resource that gives local contact details in 43 countries for police, ambulance, fire brigade, poison, taxi, airport, rail, directory enquiries, immigration, electrical, water and gas services. You simply type the name of the country where you are traveling or residing and it will provide you emergency contact details in that specific country. You can bookmark it on your computer or print it as wallet card or fridge card. I tried it and it’s so cool! Travel Blog Award: I am Richer!